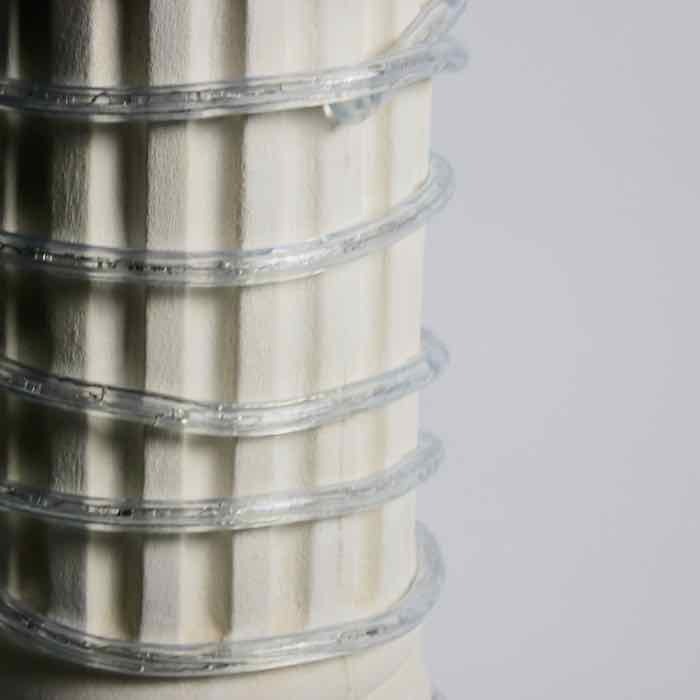 The hardware you'll need for up to 4 set ups (4 lengths of rope light) is included with every 150 foot spool. 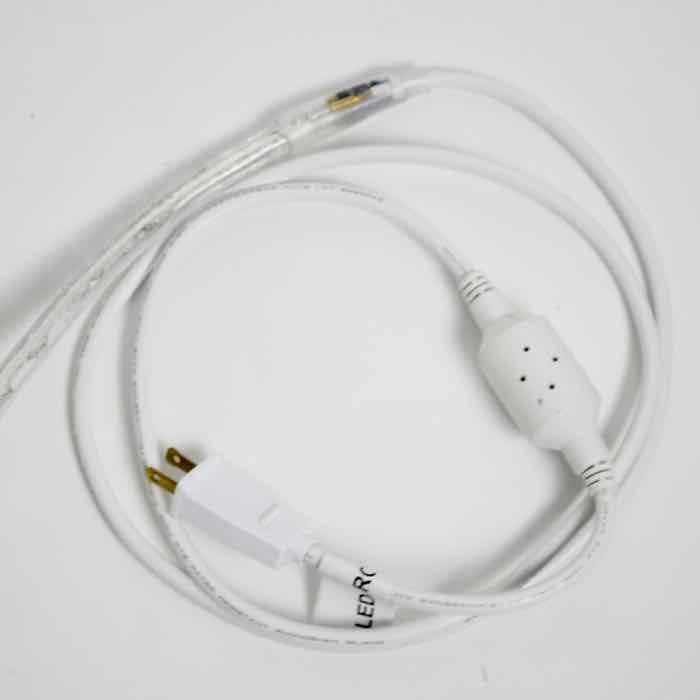 (Spool has 1 power cord connected and additional 3 power connectors, 3 power cords, 3 splice connectors and 30 clips). 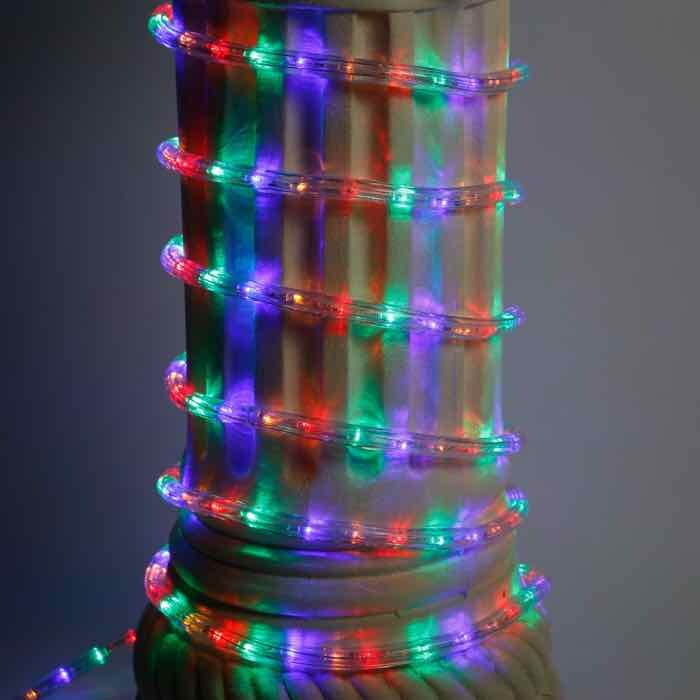 Additional accessories are available in our LED Rope light accessory category. 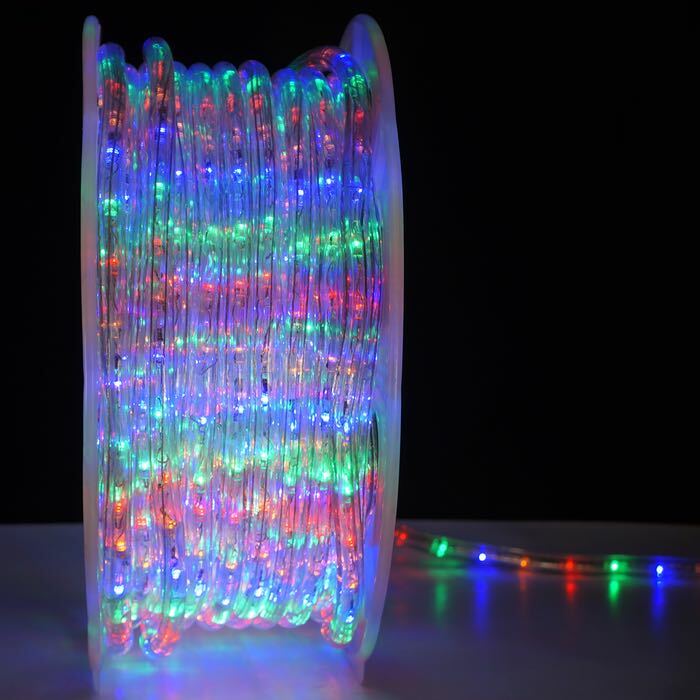 This multicolored string made it the entire way around my lanai, lights things up with a cool white glow, has 4 beautiful LED colors, and was a breeze to install since the initial hardware connection is already in place. I couldnâ€™t be happier with the results. I had to make connections 2-3 times before they would work. I was convinced my set was defective but I kept trying suggestions made by their customer service rep (David) who responded very quickly. The connections finally worked and I love the set now that it is installed on our roof. 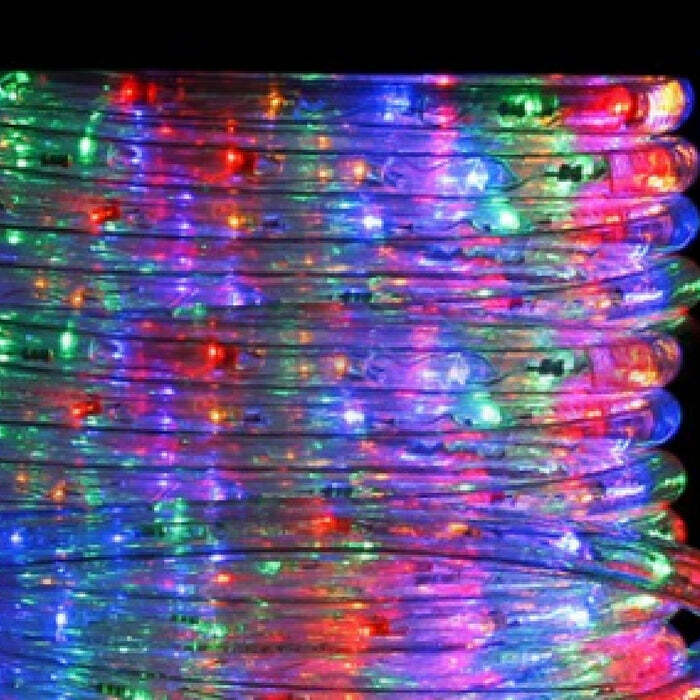 Q: Do these lights blink between different colors? A: No, they sure don't.